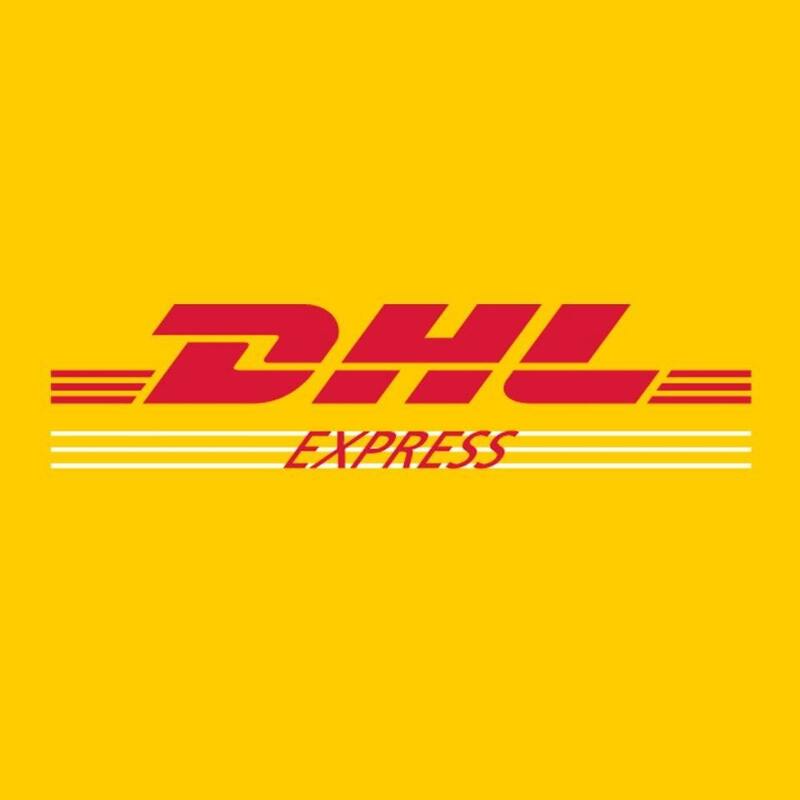 DHL Express Shipping Rate for INTERNATIONAL orders only. 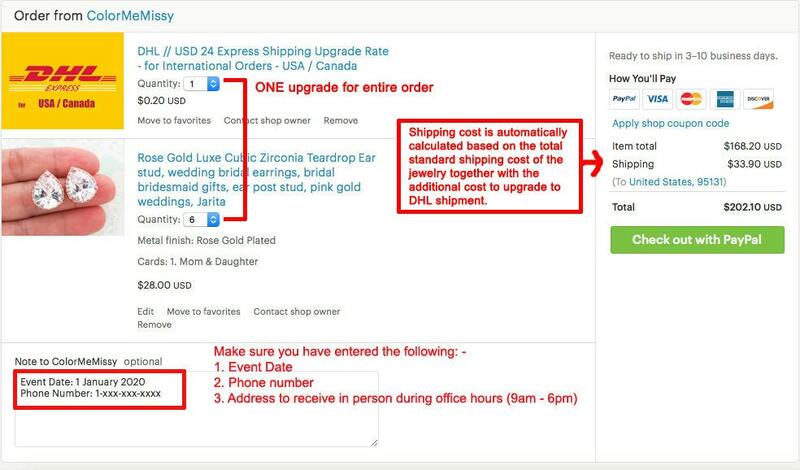 Strongly recommend you to use this method if your wedding is close and you need to make sure your jewelry arrive on time safely. 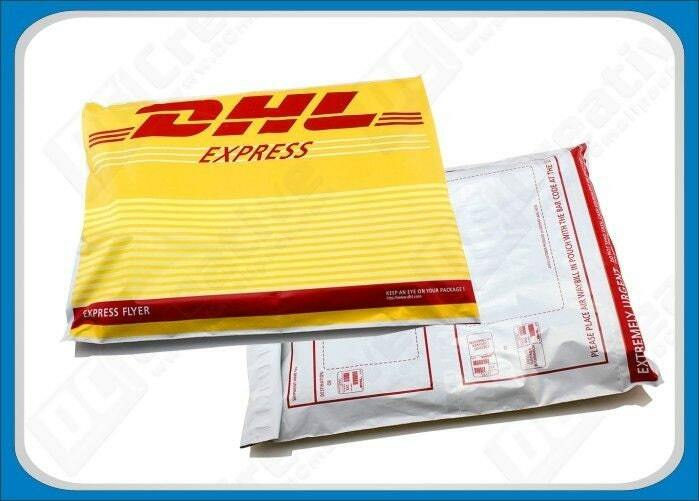 - Please leave your PHONE NUMBER in the 'Note to Seller' when you check out. - Tracking details will be entered to the invoice shortly after package is shipped. ⁕ Production time: 3 - 8 working days.